- Swing over bed : 180 mm. - Distance between centres : 300 mm. - Hole through spindle : 20 mm. 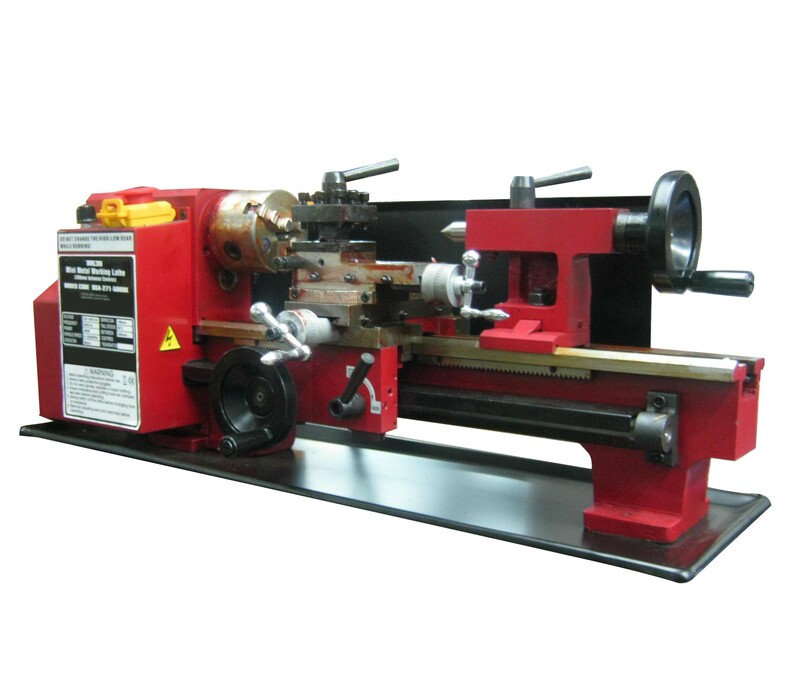 - Spindle bore : 20 mm. - Cross slide travel : 65 mm. 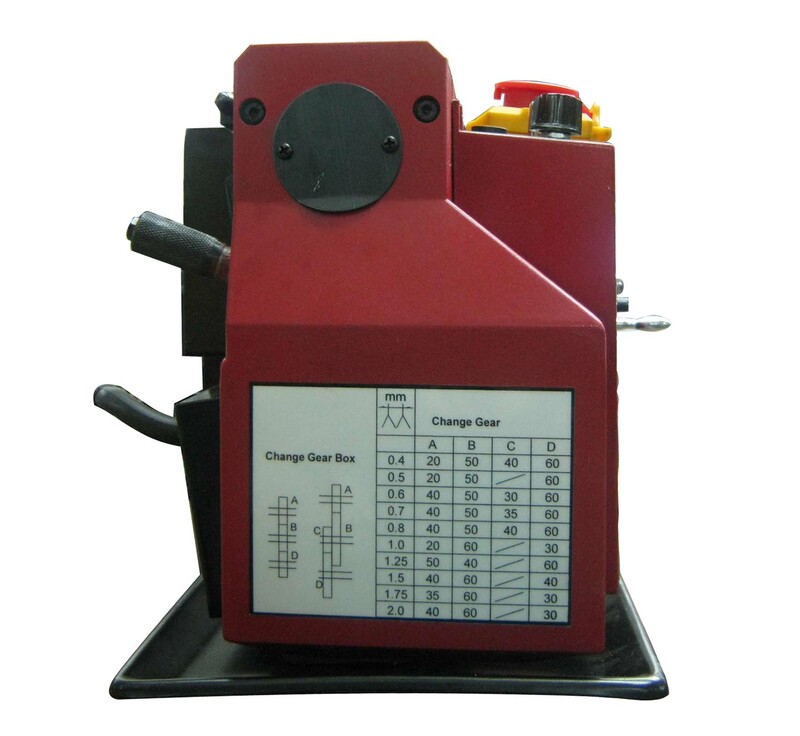 Spindle speed low range : 0-1100 rpm /- 10%. 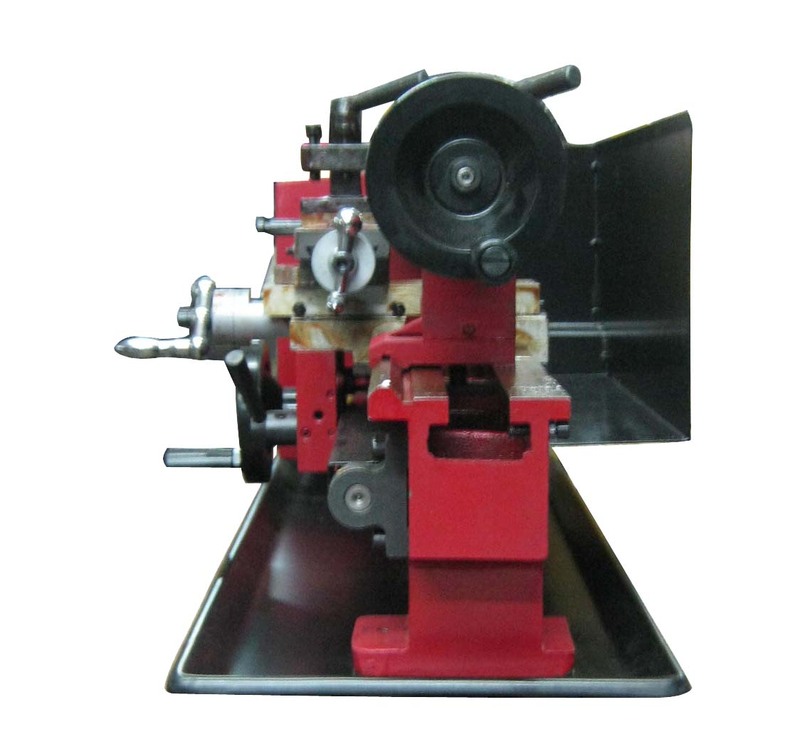 Spindle speed high range : 0-2500 rpm /- 10%. - Output power : 300 W.
- Net/Gross weight : 37/40 kg. - Packing size : 770 x 330 x 330 mm. Update :20/09/2010 เวลา 14:37 น.